The hair is a woman’s crowning glory. If we have healthy and beautiful hair, we gain confidence in every day. We have several hair habits that are rooted from different beliefs and beauty advices we were given by different people. Unfortunately, not all of these beliefs are true. Some are simply myths that we should eliminate in order to achieve healthy and great-looking hair. 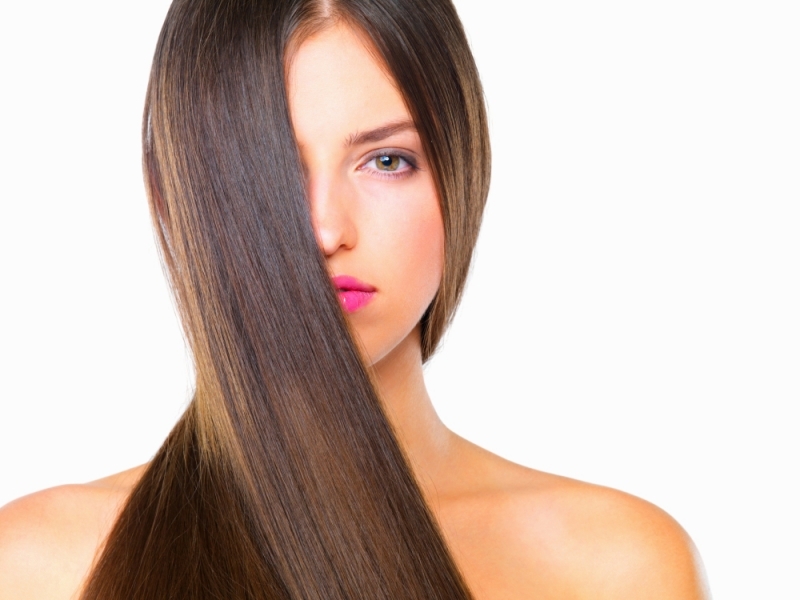 Three of these hair myths are found below so keep on reading. Contrary to popular belief, washing your hair every single day does not result to healthy hair. Washing your hair and shampooing daily can strip hair of its natural healthy oils that keep it healthy and free from breakage. Start washing your hair every other day and you’ll be doing your hair a very huge favor. This is another belief that seems to be passed down from different generations. Women who are trying to grow their hair tend to have frequent trims believing that this will make their hair ‘grow faster.’ This is definitely not true. Hair growth is a natural process that cannot be sped up or changed. 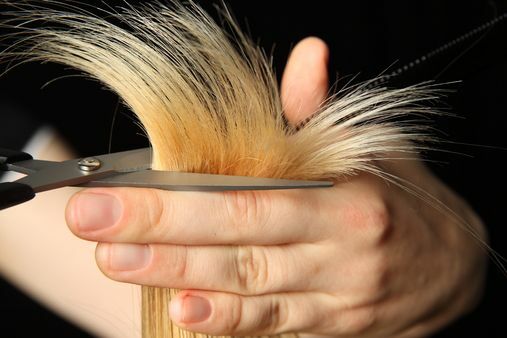 Regular haircuts will help remove split ends and chop of damaged hair, making way for the growth of healthier hair but unfortunately, it does not speed up the rate of hair growth. If you’ve heard shampoo commercials telling you that you should lather up more shampoo on your hair or you should shampoo twice, don’t believe it. Sadly, this is just a marketing ploy to make you buy more shampoo. 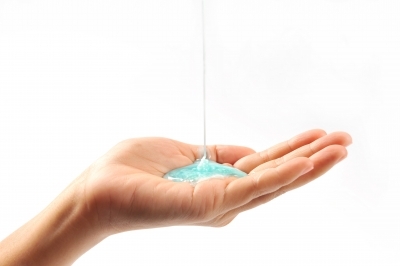 Shampooing once using a moderate amount of shampoo is enough to clean your hair and wash away dirt and sweat.